Setting Up Your Bathroom - Just For You! 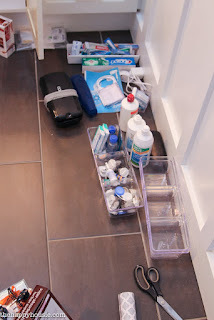 Feeling like you have too much clutter going on in your bathroom? Want it to make more sense for you? Then it’s time to get rid of old, unwanted items and organize the rest! Start by taking everything out of drawers and shelves and purging everything that you don’t want/need/use, or is out of date. Then sort the rest of the items into groups. For example, group hair care, nail care, makeup, tooth care, eye/contact lens care, health (first-aid) items, cleaning products, medications, skin/face products, sunscreen, etc. Next, figure out which dividers will work best for you. Once you have those grouped, use those dividers to group the items together for quick, easy access. If it will save you time and energy when getting ready in the morning, you’re on the right track! Your bathroom should look and feel the way that you want it to. You can save time and space by making it look the way that fits best for you. 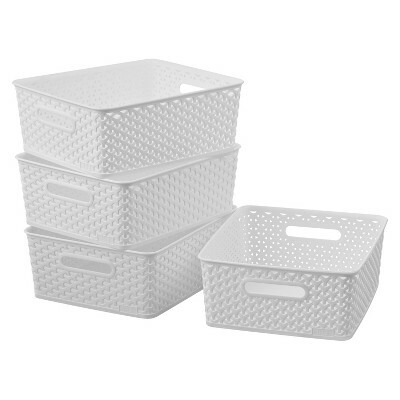 I like these bins from Target that come in various sizes, I store bathroom/beauty products in them, but you can store whatever you would like. 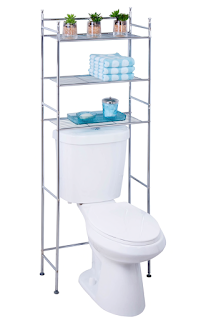 If you are in need of additional space, I recommend investing in one of these storage organizers for above the toilet. 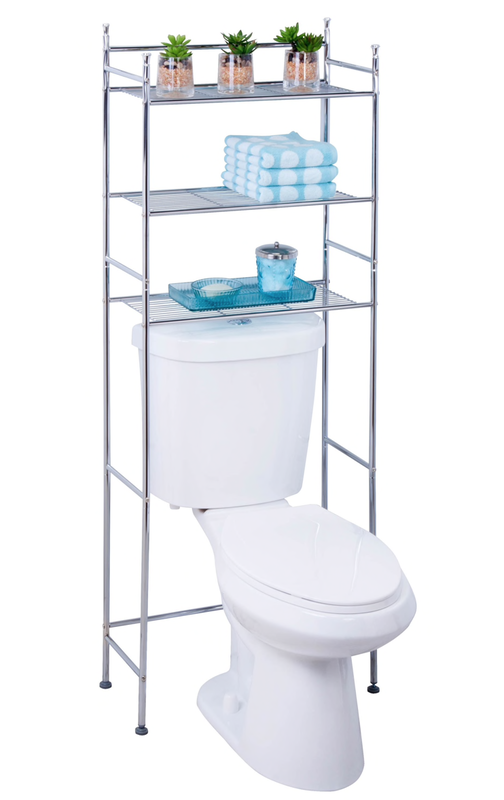 They are a great way to store various bathroom and cleaning products, toilet paper, towels, etc.